Solar Walk is a voyage into the higher orbiting realms of dream consciousness. 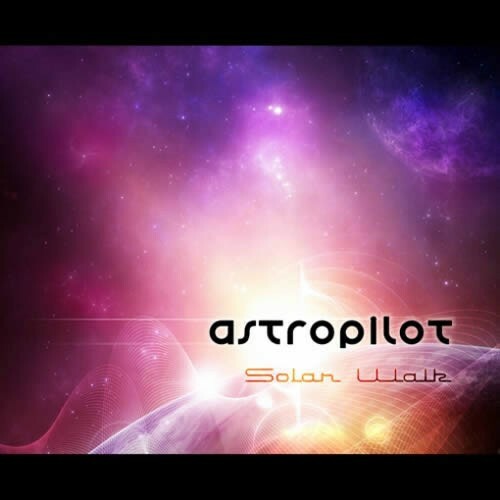 Astropilot continues his psybient travels with this astounding composition. As beautiful and profound as a lucid dream, destined to be a masterpiece.